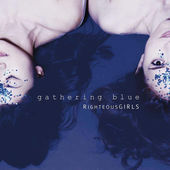 RighteousGIRLS (feat. E.J. Strickland, drums) team up with sound designer Matt McCorkle (Audio from Space/CDZA) for a full-length improvised set to McCorkles field recordings of fire, water, rain, and NYC night life. McCorkle places RighteousGIRLS and their audience at the heart of his sonic landscape. Be there or be Ionian. 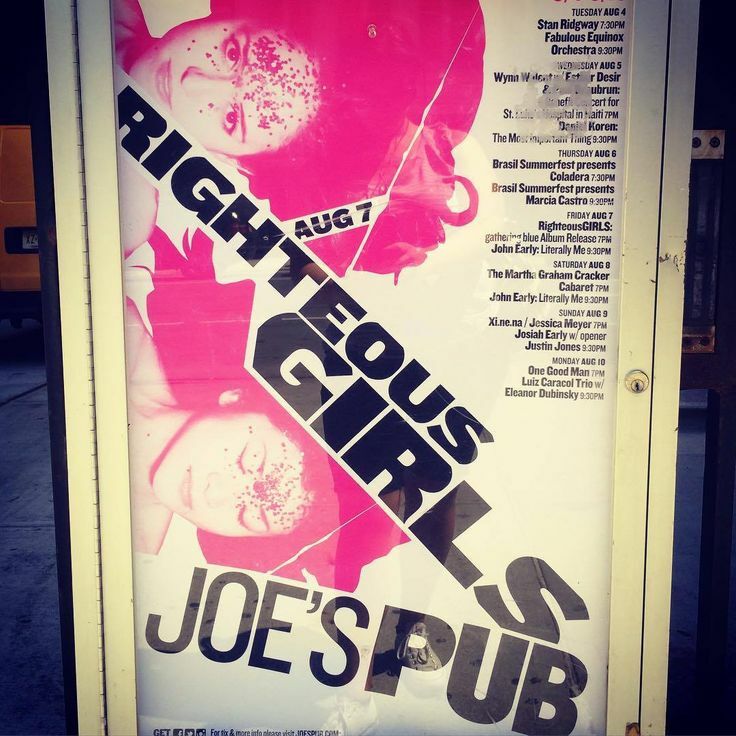 New tour date for Righteous Girls, this one back in NYC.